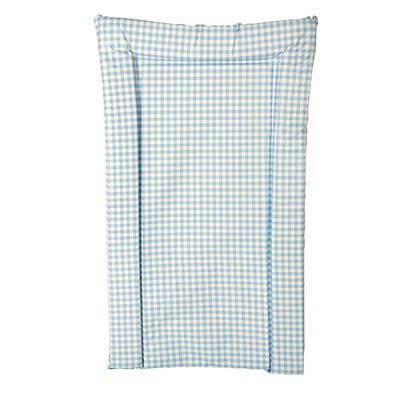 Do you sell a latex free padded nappy changing mat? All of our changing mats are Latex free. 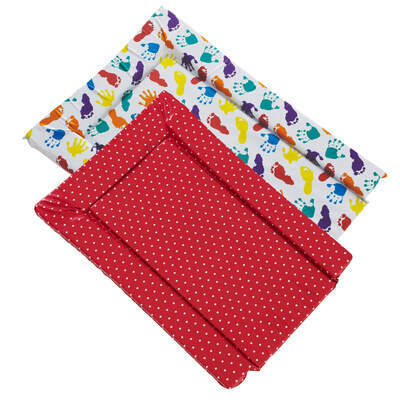 Keep the comfort of the children in your care at the top of priorities with our Changing Mats. 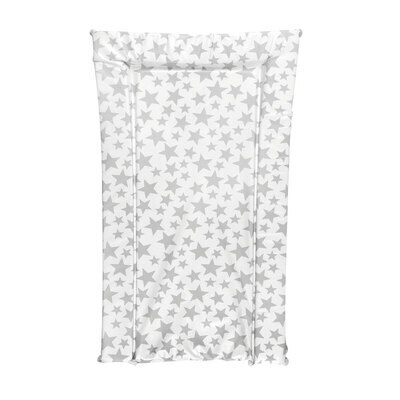 Ideal for use with small children who are just learning to roll through to older children who fidget during nappy changes, this fully padded mat has a thick foam base and raised sides for comfort and security. The edges have all been securely sealed for a hygienic finish and you can choose from out white and grey star or white polka dot and beige designs for unisex use and to suit your changing area. The smooth material has been chosen for its easy wipe clean nature and the changing mat can be sanitised effectively with the use of disinfectant wipes or spray. Easy to store with its pliable design, this lightweight changing tool can be transported easily and is suited for use in nurseries and primary schools. For busy nurseries, our Baby Comfort Station offers a secure and raised platform for changing small children discreetly within a public toilet. Ensure all changing surfaces are kept pristine with our wide range of Antibacterial Wipes and Disinfectant Sprays, available online at exceptional wholesale prices.